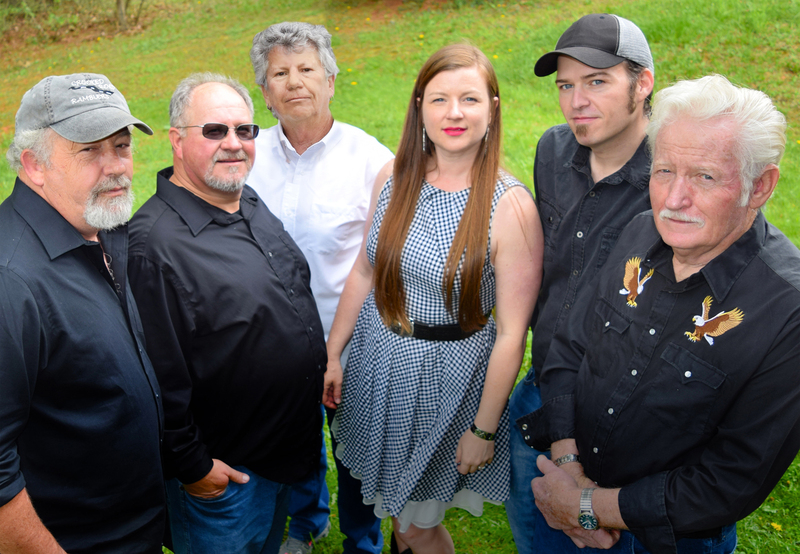 The Crooked Road Ramblers are an old-time band from Southwest Virginia, steeped in the traditional music of the Blue Ridge. You can find them providing a mixture of instrumental dance music, old ballads and traditional country and bluegrass at notable venues across the region like the Carter Family Fold, Houstonfest, the Albert Hash Memorial Festival, and the Wayne Henderson Festival They have won 1st place in the old-time band category at the Ashe County, Alleghany County, Laurel Bloomery, Fries & Union Grove Fiddlers Conventions in addition to being named the old time instrumental group of the year at the 2014 Blue Ridge Acoustic Uprising. 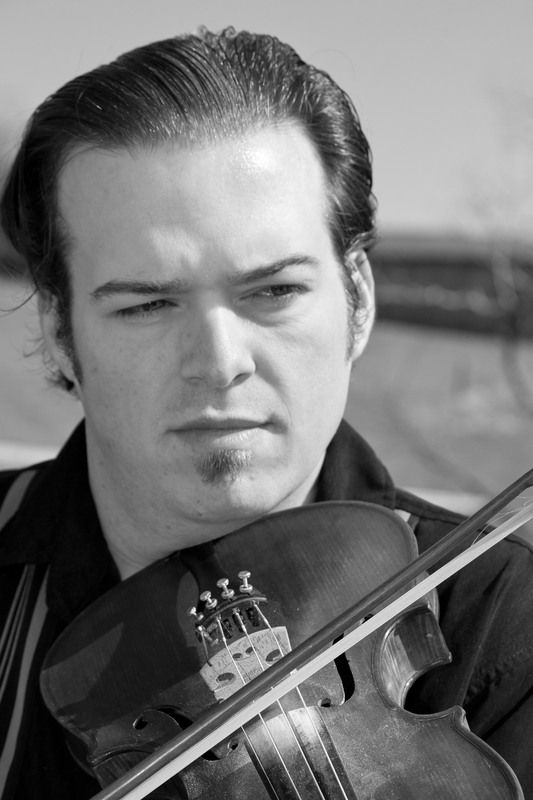 The band was started by fiddler Kilby Spencer, originally from Whitetop,VA. 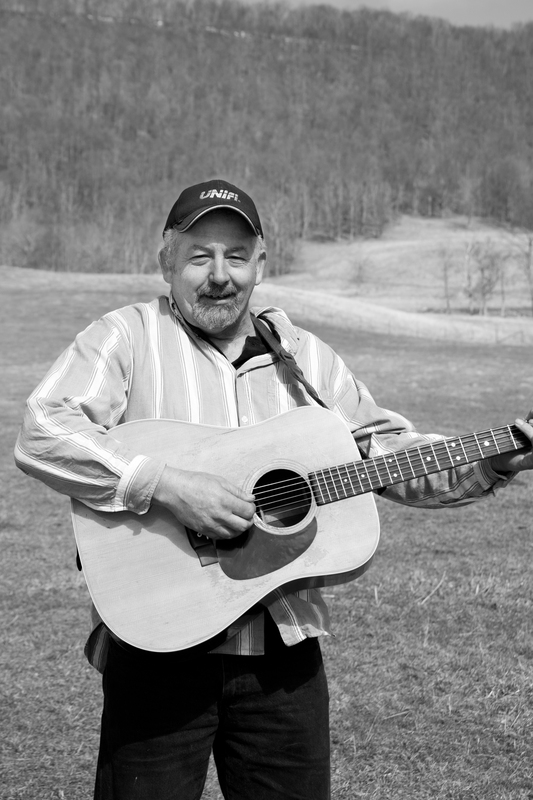 Kilby has been playing old-time music most of his life, learning from his parents, Thornton and Emily, who have been in the Whitetop Mountain Band for over 40 years.He also counts Johnny Miller and Dean Sturgill amongst his influences, in addition to recordings of Albert Hash, Otis Burris, and G.B. Grayson. Kilby has collected and digitized rare local recordings for many years and serves on the board of the Field Recorder’s Collective, whose mission is to preserve and release rare field- and home recordings. He started the band in hopes of carrying on the driving Southwest VA “big” band sound that makes people want to dance. Kelley Breiding of Crumpler,NC propels the band forward with her clawhammer banjo playing and high-powered vocals. Kelley has won many blue ribbons for her banjo playing and also leads her own traditional country music group, Kelley and the Cowboys. John Perry plays guitar and also sings. John is a retired welder from Independence,VA and grew up playing with his brothers, Buck (banjo) and Arnold (guitar), in a band called The New River Ramblers (which featured fiddlers such as Jerry Moretz,Thornton Spencer and James Burris). They were frequent prize winners and favorites of dancers throughout the region for most of the 1970s until they disbanded in the late 1980s. John’s individualistic guitar style gives the band much of its unique driving sound. John is also a wonderful singer who has that “high lonesome” sound. His father played clawhammer banjo and also sang. 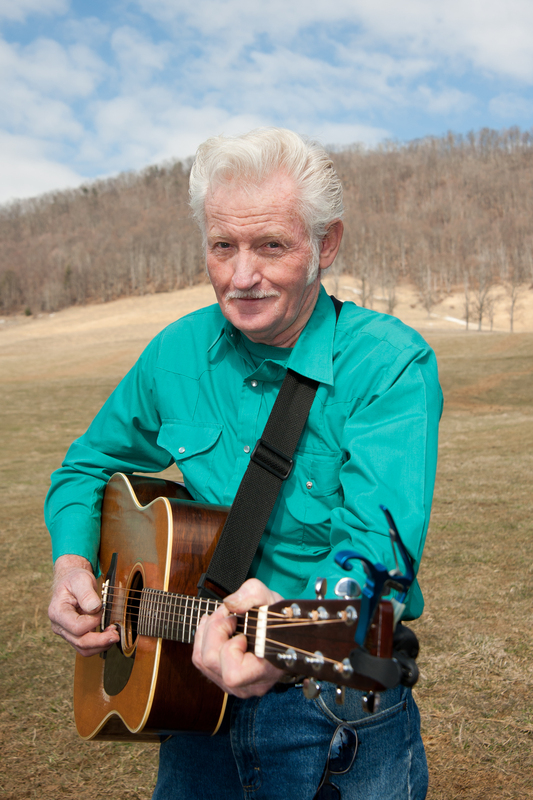 Donald Hill is one of the foremost rhythm guitar players in the Blue Ridge in addition to being a wonderful vocalist. Donald lives in Fries,Virginia and comes from a musical family. His father was Leon Hill, a well known guitar player who played with The Whitetop Mountain Band, Fred Cockerham, Glen Smith, and many others. Donald took up playing at an early age and has passed his talent on to his sons, Eric and Patrick. Donald’s rhythm is like a wall of sound, and he makes it easy to play for any musician he backs up. Karen Carr of Galax, VA plays bass and also sings for the band. She has won the Barbara Poole Memorial Bass award for best old-time bass player at Galax twice and has rock solid rhythm in addition to wonderful runs. 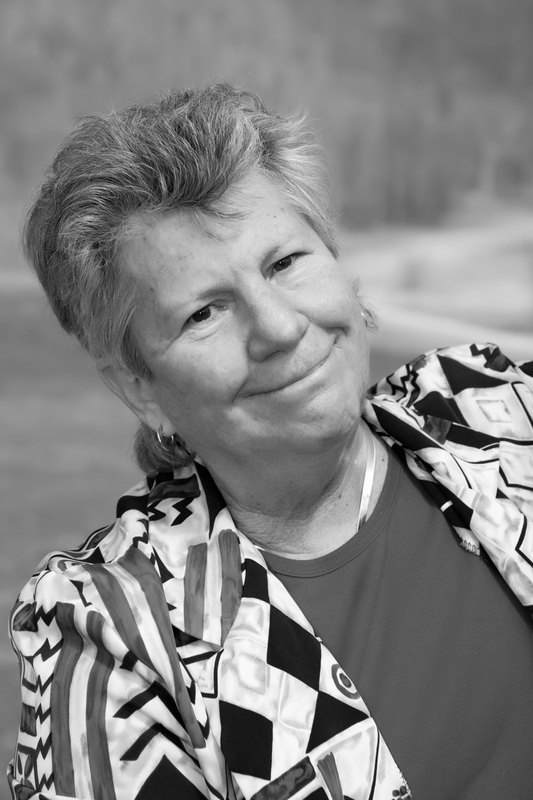 She also comes from a musical family, being a descendant of old-time fiddlers Fred Cockerham and Wilson Ramey, both legends from the Low Gap, NC area. Karen is always in high demand to play bass with both old-time and bluegrass musicians and makes any band sound better when she steps in with her strong rhythm. 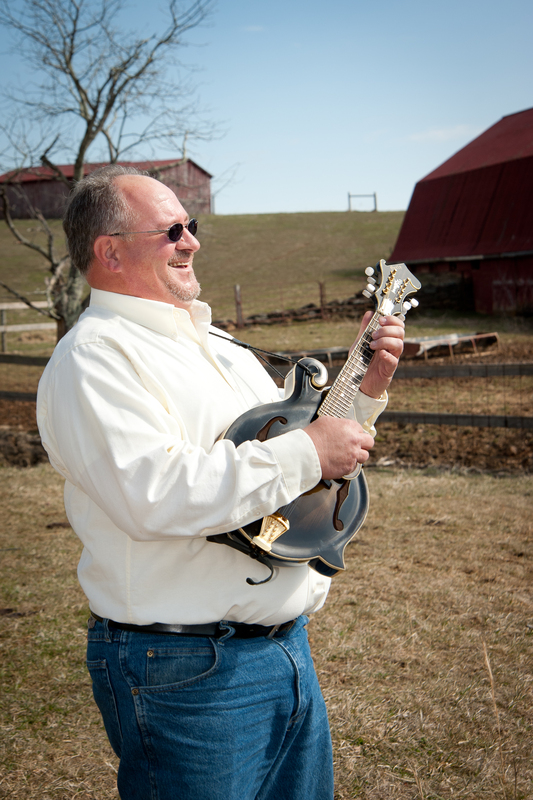 Wayne Dye of Cleveland, VA plays mandolin and also sings for the band. Wayne is a retired coal miner from the coal fields of Russell County and can play anything with strings, in addition to singing many vocal parts. Wayne comes from a musical family. His father, Scott Dye, was a well known banjo player who could play both clawhammer and bluegrass style banjo. Wayne and his father along with fiddler Trigg Fields were members of the Russell County Boys , a very popular band at dances and fiddlers’ conventions.